If you are interested in water-saving or high-efficiency appliances and fixtures, we have the experience to help you be environmentally conscious while meeting local building codes. 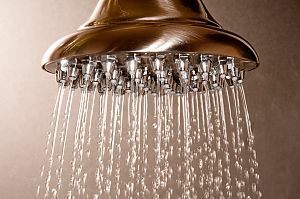 Tankless water heaters, solar hot water heaters, high efficiency toilets and low flow faucets and showerheads can provide utility savings without sacrificing comfort or performance. Many high efficiency devices are also eligible for Federal Tax Credits and some local utility rebates. Call us to learn how saving water and energy can work for your business or building.